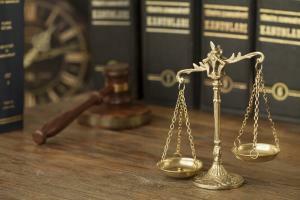 An experienced Florida marijuana attorney or Florida criminal attorney can help you defend against a marijuana charge. An attorney can help you get the charges against you dismissed or reduced, or help you get a lesser penalty than you might otherwise have received. A capable attorney will also know whether or not you qualify for Florida drug court, and help you get into a drug treatment program that can result in your charges being dropped. Although you do not have to have an attorney to fight a misdemeanor marijuana charge, an experienced marijuana attorney will be familiar with Florida law and the local court systems. Even a misdemeanor marijuana conviction can result in a loss of important employment or educational opportunities, so having a lawyer to assist with expunging a marijuana charge from your record can be a great help as well.